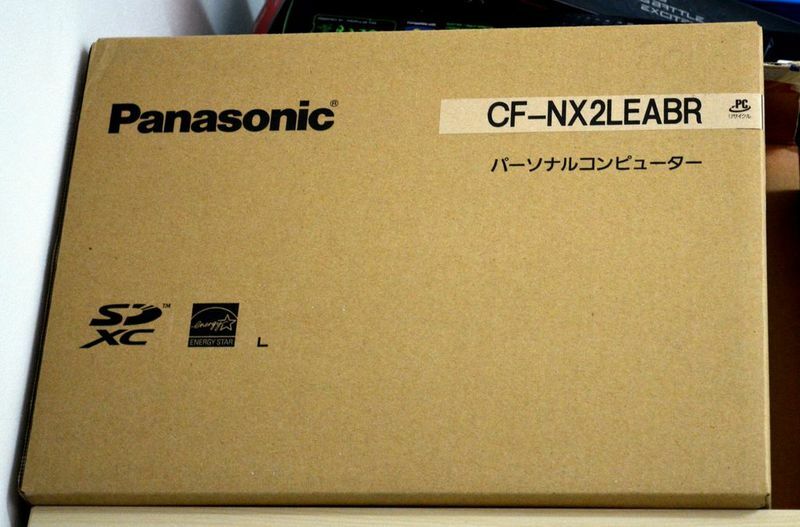 Bán Laptop Panasonic Let's Note CF-NX2 màn hình 12 inch, sáng, đẹp, phân giải cao 1600x900, CF-NX2 I5-3340M, Ram 4G, HDD 250G. Giá bán CF-NX2 6.5tr. Điểm nổi bật: màn hình 12 inch nhỏ, gọn. Độ phân giải CF-NX2 1600x900. 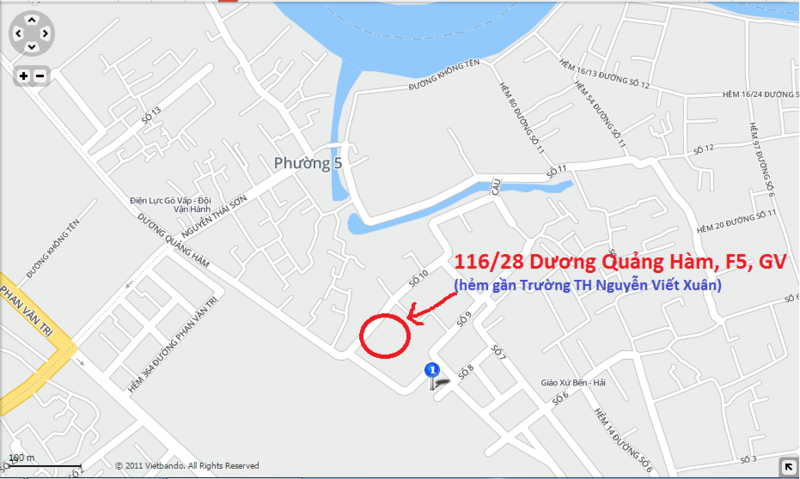 PIn sử dụng lâu trung bình 5H-7H. Máy CF-NX2 chạy ổn định, bền bỉ theo thời gian. At once I will make a reservation, in this overview there will be no performance tests of iron, the battery etc. I have neither time nor the corresponding software, nor experience for their carrying out. 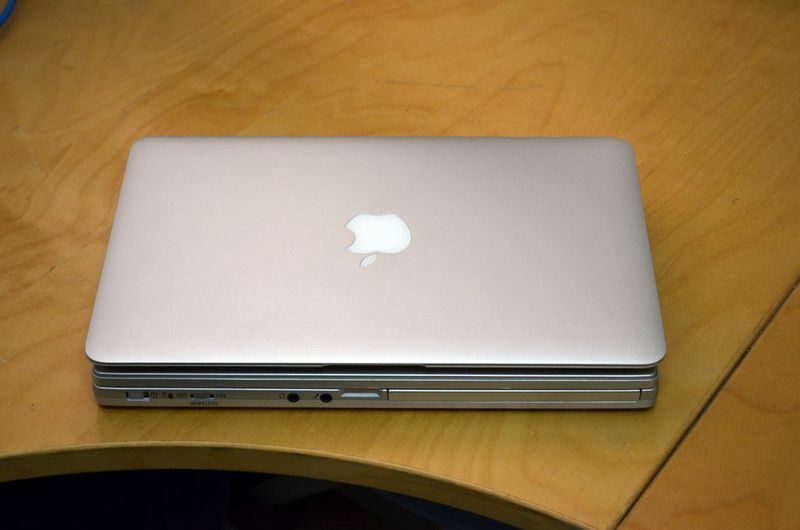 It is possible to look at technical overviews of the "western" brother of this model with the optical SX2 drive like it. Here exclusively subjective impressions of use of the Japanese business rugged Panasonic'a Toughbook CF-NX2 model will be described. 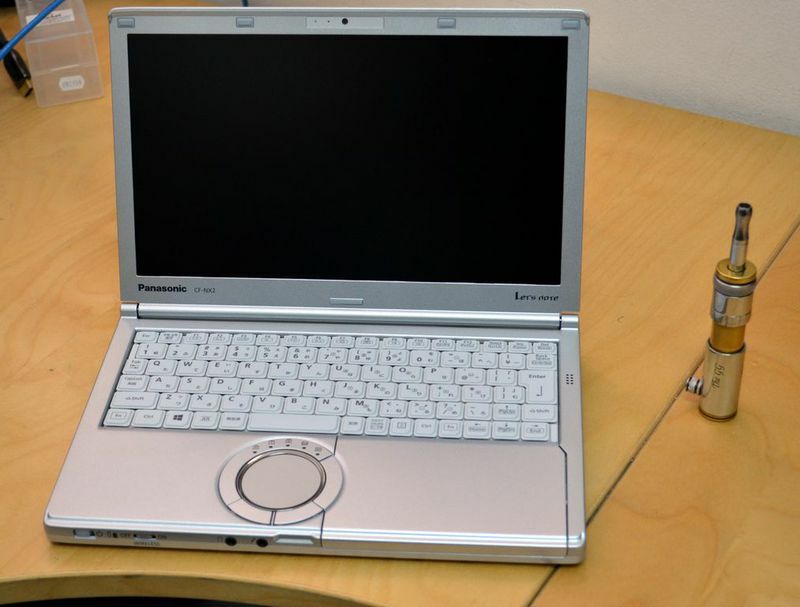 Somewhere in the middle of 2008 I purchased Panasonic Toughbook CF-R7 on Conics'e and used it near 2kh years. The computer was very convenient in operation, vlazit nearly in a pocket, weighed 850 g, charging to it was tiny and at the same time there was no sense it to carry because for the working day it almost always lasted, i.e. for about 6-7 hours of coding with the included WiFi. 10" the screen 4:3 allowed to write a code quietly. Actually all this lyrical digression was necessary for me to persuade itself on quite difficult purchase of the newcomer of Panasonic'a. Difficult as in the financial plan since there is it from one and a half thousand North American, and in logistic. 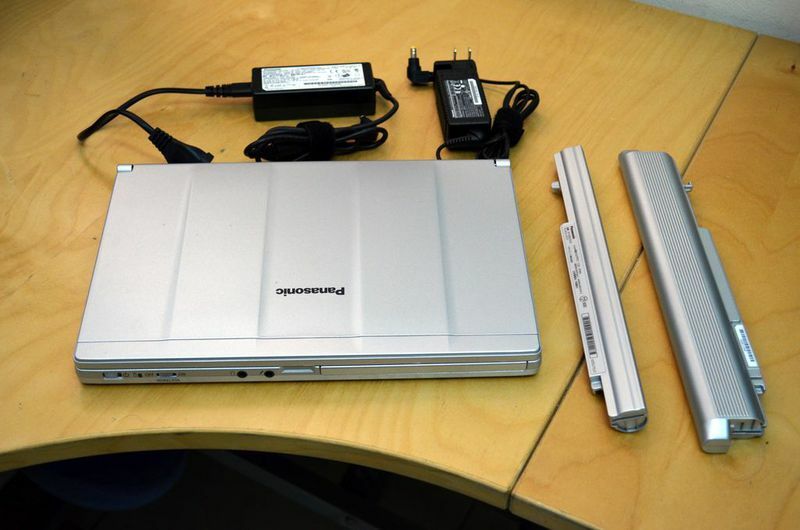 The matter is that to purchase on the Internet, with delivery in ours of Palestine, business rugged Panasonic'a notebooks not so simply, I know only 2 places, above-mentioned Conics and Dynamism. Theoretically there is an opportunity to purchase SX2 in the "western" option with the touch screen, but it both is more expensive and weighs more and an optical disk with the touch screen are not necessary to me at all. Generally as soon as an opportunity I with shout appeared: "for what fought", after laborious two-hour fuss stopped on NX2 (doubted between it his younger brothers of J10 and AH2) and having communicated to Bret Bent on Skype'U made the order for the customized model from the preset Windows 8 Pro of Conics (for some reason it was cheaper than with 7y). In a week after the order, all changes in basic picking, in the form of SSD and 8Gb were made and the computer went to me Fedex'om. Two days left on delivery and two more days to abuse with local customs, it was necessary to prove that I am not going to buy at retail for resale. Well at some point brought me a box home. As it is well visible, NX2 is much thicker than Air, but at the same time occupies slightly smaller space, at slightly bigger screen. 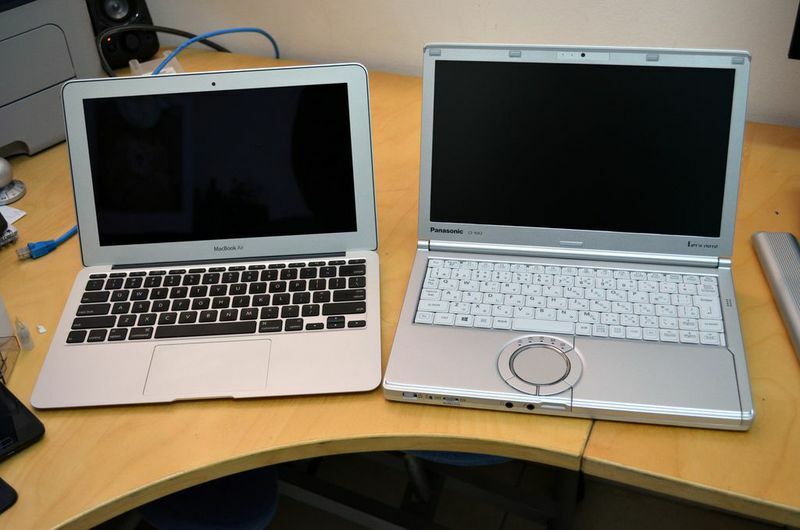 Weight at them almost identical (I have an Air model of the 2010th year) though subjectively Panasonic seems easier, possibly because you do not expect such weight from such size. It is necessary to notice that quality of the screen at macbook’a is higher especially viewing angles, but considering that laptop was necessary to me for writing of a code I am ready to neglect it. When viewing at right angle the picture at NX2 very much even juicy, the screen opaque also leans back on 180 * as at Thinkpad'ov (by the way in my opinion the only real competitor of NX2 is Thinkpad'Y of a series h2khkh).